Stephen is a junior from Terre Haute, Indiana and is studying Computer Science. Outside of TigerLaunch, he is on the Princeton Debate Panel and volunteers at a crisis and suicide prevention hotline. Jason is a sophomore from Wisconsin majoring in Economics, with certificates in Finance, Neuroscience, and Latin. In Jason's free time, he enjoys singing, playing tennis, and watching movies. David is a junior at Princeton University studying Operations Research and Financial Engineering. On TigerLaunch, he serves as the Partnerships Sub-Director. He is interested in trading, finance and programming and enjoys playing basketball and Fantasy Football in his free time. Vedika is a sophomore from Hyderabad, India studying Computer Science. She is passionate about using technology to solve problems. In her free time, she enjoys watching foreign films and repairing bicycles. Grace, TigerLaunch’s Marketing and Design Lead, is a sophomore from Korea who is planning on majoring in Sociology. She is also a part of Princeton’s Sailing Team and the school newspaper, the Nassau Weekly. Adit is a senior from Mumbai, India. He has always been interested in startups and entrepreneurship, so he’s really excited to be on TL as an advisor. Outside of class, he enjoys playing squash and traveling. Anne is a freshman from Guam studying economics with a certificate in Japanese. Straight from the tropics, you can usually find her chasing squirrels, answering "Where's Guam? ", or waiting for her first sight of snow. Betsy is a first year studying Computer Science and is a member of the Marketing sub-team. Outside of school, she also participates in and organizes various hackathons! Dee-Dee is a junior from the great state of Texas and is currently studying Operations Research and Financial Engineering. Outside of TigerLaunch, she is involved in the glee club and sustainability efforts on campus! Edward is a freshman from Toronto pursuing a degree in electrical engineering and a certificate in urban studies. In his free time he is learning to breakdance, enjoys skating and skiing, and always wants to travel and learn more about different cities. Hunter is a sophomore studying Economics with certificates in Finance, and Statistics & Machine Learning. He is also involved in other e-club initiatives and The Ivy Council. Joy is a freshman from northern New Jersey. Through TigerLaunch, she is interested in seeing the intersection between medicine and entrepreneurship and is excited to be on the team. Max is a freshman from New York City, and is currently in the Woodrow Wilson School, with certificates in Finance and Contemporary European Politics and Society. In his free time, he plays bass in the Princeton University Orchestra, fences, and loves discussing current events over food! Olivia is a junior from Sun Valley, Idaho, and is currently studying public policy at Princeton. 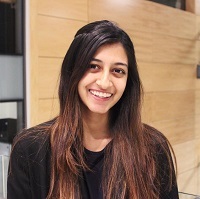 This is her second year as a member of TigerLaunch, and she is passionate about increasing the intersection between entrepreneurship and the public sector. In her free time, she enjoys playing tennis, attending far too many student theater and dance shows, and traveling to new places. Sriram is a first year studying Computer Science. He is so excited to be on the Logistics team. Fun fact: he taught himself Chinese in high school! 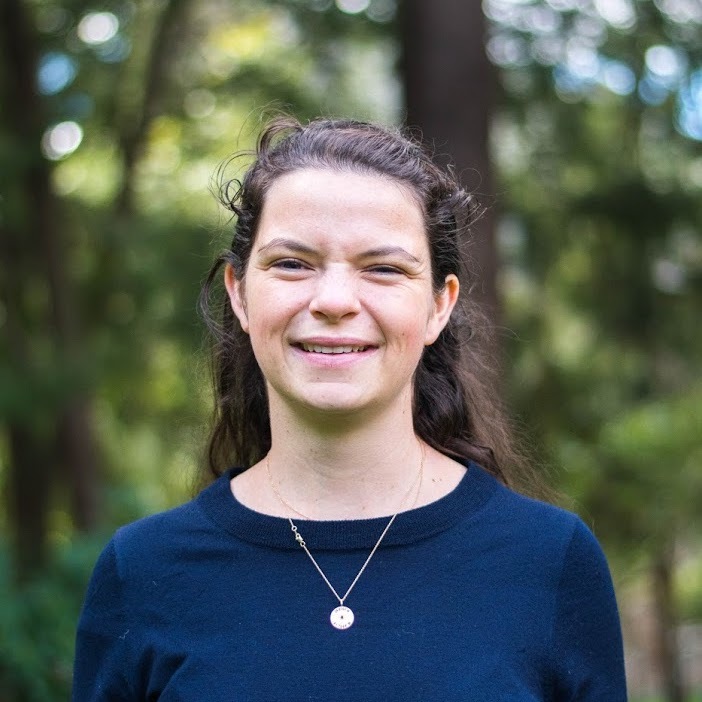 Sophie is a senior studying environmental policy in the Woodrow Wilson School. In addition to being an Officer for TigerLaunch, she is the co-Captain of the Princeton Equestrian Team. She is excited to see so many start-ups taking on sustainability and animal welfare issues and making an impact! Tim is a senior in the Operations Research and Financial Engineering department. He loves playing bridge and fostering a entrepreneurial culture on campus! Sahaana is a junior studying Neuroscience on the pre-health track, but with a large investment in entrepreneurship. In high school, she participated in an accelerator program, in which she started her own non-profit organization. Her efforts won her a 20 Under 20 Award. She no longer works with her NPO, but stays active in the NYU entrepreneurial community. Outside of this scene, Sahaana is involved in research, passionate about photography, and is learning how to cook. Harald is a Sophomore pursuing a degree in Finance at New York University. He first broke onto the entrepreneurial scene back in 2011 when he and his team were sent to Hong Kong to pitch their virtual reality start-up as part of a global innovation and entrepreneurship student challenge. Despite growing up in the metropolitan city of Singapore, Harald also has a strong affinity for nature; he enjoys a wide variety of outdoors activities that range from the likes of whitewater rafting to abseiling. William is a senior from Maryland majoring in Economics, planning to work at a fin-tech startup after graduation in May 2018. Outside of class, William has a passion for running and camping, anything to get him out of New York. This is William's second year helping to plan TigerLaunch. Justin is a sophomore studying mathematics and economics with minors in French and business studies. An avid museumgoer, Justin joined TigerLaunch to explore and exchange novel ideas about startups. He views entrepreneurship as a platform to step out of his comfort zone and discover new passions. Nia is in her senior year at NYU, a triple major in Political Science, Global Liberal Studies, and Economics. Originally from Monterrey, Mexico—her main entrepreneurial interests lie in bridging the gap of thought between cultures by breaking down traditional media structures. And saving the Bees. We must all try to #SaveTheBees. William is a freshman currently studying Business and Applied Psychology at New York University. He is a singer in NYU’s Jazz Choir and a student entrepreneur hoping to enact positive change in his community. Currently, he is part of the marketing team for TigerLaunch in the Northeastern region, helping to advertise and promote the competition. 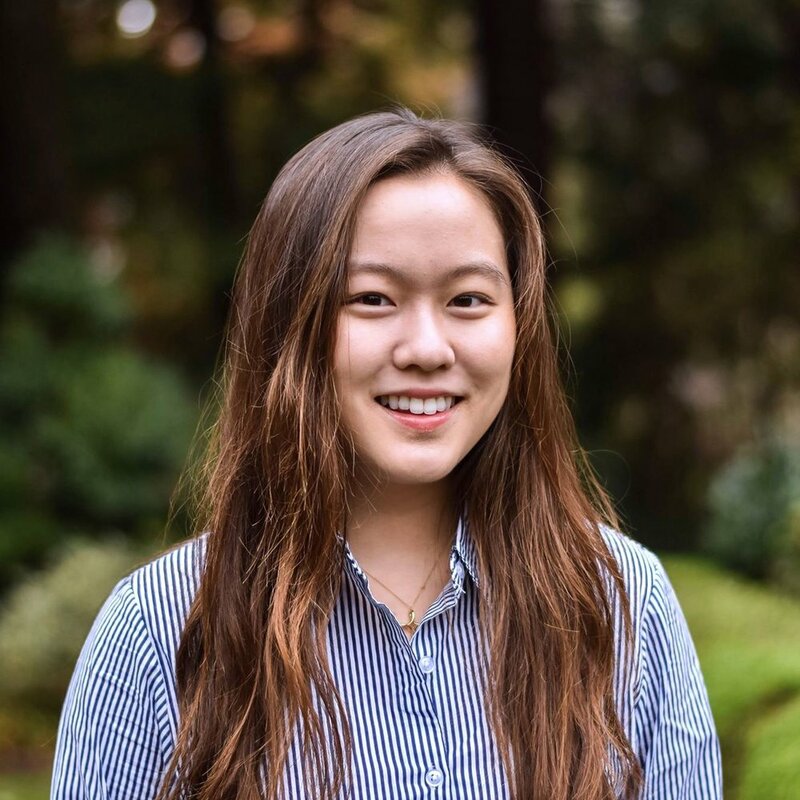 Wen Yi (Rachel) Xing is a sophomore at NYU Stern studying real estate and finance. She loves patching needs with solutions and bringing people together. 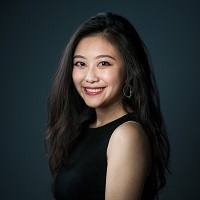 Outside of school, Rachel is involved with real estate intelligence, longevity projects, fundraising for real estate development projects, and serving in the programming committee of Flushing chamber of commerce, a non-profit for business development. 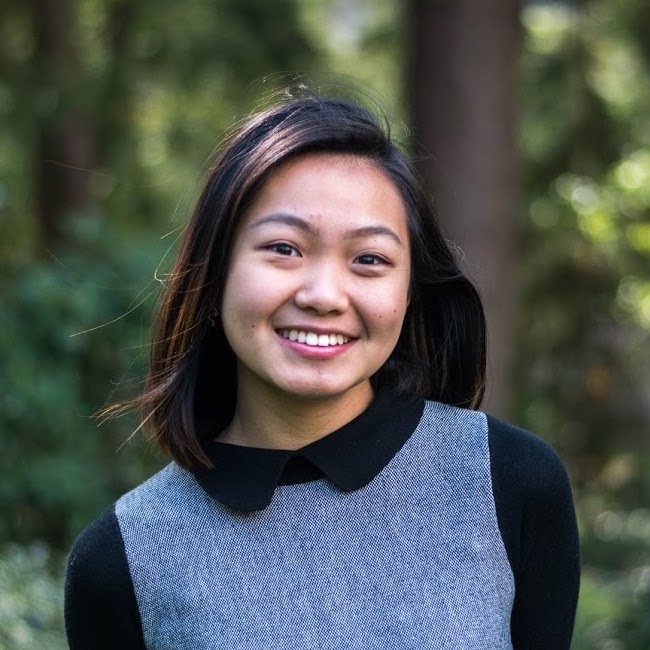 Alisa is currently a junior at the University of Washington studying Informatics with a focus on Product Management. 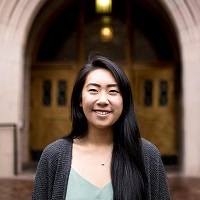 She currently interns at Ad Lightning - one of Pioneer Square Labs' startup spinouts whose goal is to eliminate bad ads and maximize revenue for publishers. In her free time, she enjoys browsing cooking blogs and watching re-runs of Iron Chef. Wesley is a junior at the University of Washington. He has worked previously with 2 startups and is currently pursuing his on venture in the healthcare space. Coco is interested in startups and entrepreneurship because she wants to start her own business in the future. Eric is currently a Junior in the Aeronautical and Astronautical Engineering department at the University of Washington. He is involved with several research labs and holds executive positions in the College of Engineering Student Advisory Council as well as the Phi Delta Theta International Fraternity. He is passionate about Startups because he wants to enhance his own entrepreneurial skills before one day building his own startup. Ansul is a sophomore at UW. She loves startups, entrepreneurship and the idea of bringing an idea to life. In her free time, she loves traveling and trying new food. Thomas is an aspiring business student from Ireland. He has a wide range of professional experiences from leading student organizations on campus to internships at startups, nonprofits, and corporations. In his free time, Thomas enjoys watching the Seattle Seahawks, learning about cultures around the world, and hiking around the Pacific Northwest. Eddy Huang likes hiking and videography. During his free time, he likes traveling around the world. He is planning to major in Informatics and minor in Entrepreneurship. Danielle Tarigha is a second-year student at the University of Chicago. 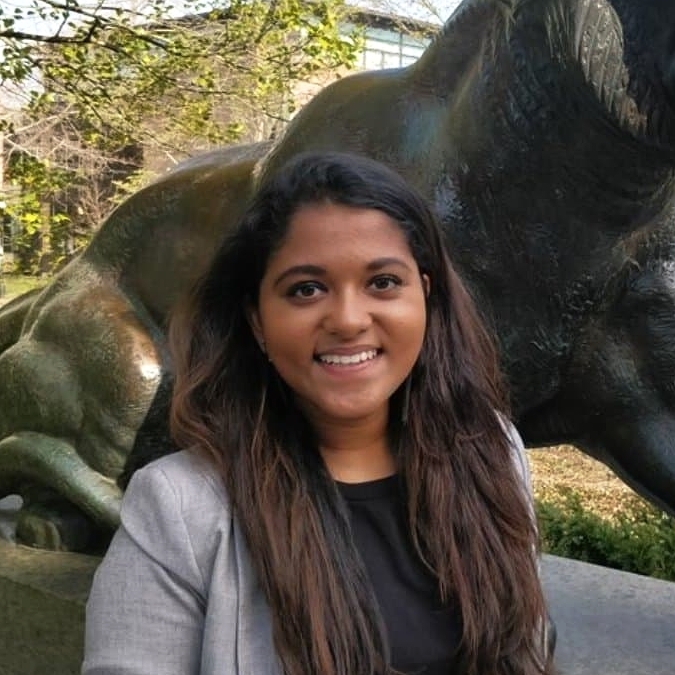 She is an active member of the Trott Business Program as well as the John W. Rogers Careers in Finance Program to develop her interests in the business industry. Within Women in Business, she is the Vice President of External Affairs and co-head of the Technology and Entrepreneurship group. 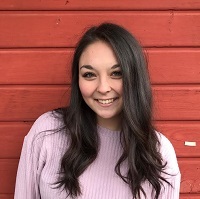 Danielle is also the Director of External Relations for Midway Ventures, a member of the Hacker Experience Team for Uncommon Hacks, and an active participant within the Undergraduate Investment Banking Group. Outside of school, Danielle is an intern at World Business Chicago with their ChicagoNEXT team. She enjoys long-distance running, photography, and pursuing opportunities to explore all things related to entrepreneurship and the latest technology. Vamshi Eppanapally is a member of the University of Chicago class of 2021 majoring in both Statistics and Mathematics with a Specialization in Economics alongside a minor in Computer Science. Vamshi has been interested in entrepreneurship throughout high school, placing as a finalist in the New Jersey Business Idea competition, filing a provisional patent for his biomedical device the BAC Detection Patch, and placing as a finalist in the MIT Launch Pitch Competition. At UChicago, he is a part of several entrepreneurial organizations such as Edge Entrepreneurship, LTF Ventures as a board member, and Midway Ventures. In addition, he currently works at Contrary Capital as a Venture Partner and as a Business development intern at one of UChicago's New Venture Challenge phase 2 startups, F&A Specialty Foods. Timothy Chen is a freshman studying applied mathematics and computer science at the University of Chicago. 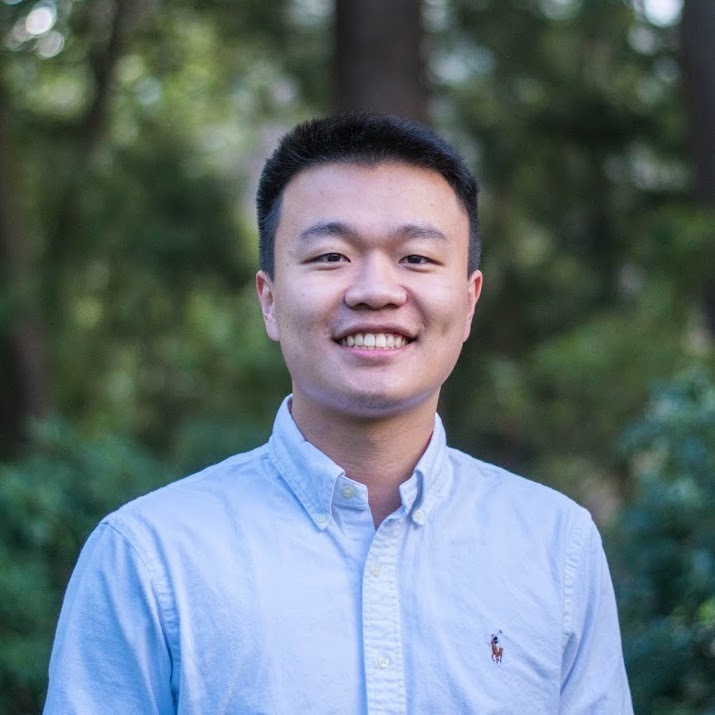 He first joined the entrepreneurship community when he started his own non-profit organization, Tea Culture LLC, at the age of 15. Currently, he is working part-time at a local startup and searching for greater ideas to pursue. Outside school, Timothy is a nationally ranked table tennis player and an amateur DJ.